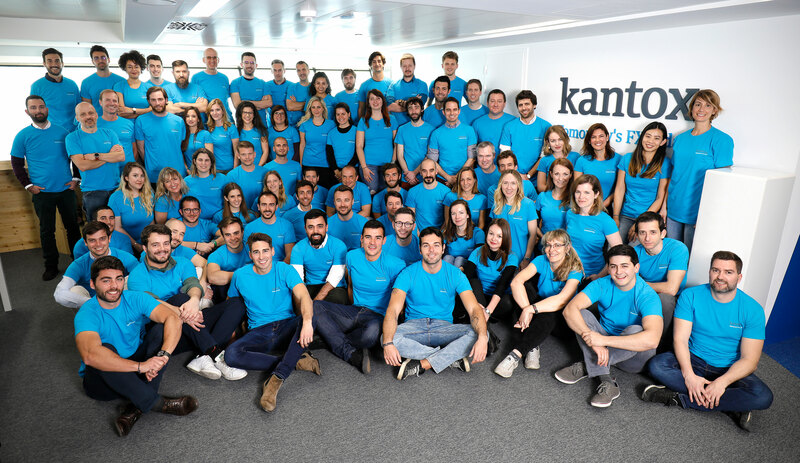 Kantox is a leading fintech company developing sophisticated software solutions that help companies to overcome complex FX challenges. We’re a 100 person strong team, split between London and Barcelona. So far, we’ve raised over €20 million and became profitable in 2018. Thanks to our clients, we continue to grow at a fast pace. Over 3,200 clients in 65 countries have already exchanged more than USD $9.2 billion with us! As well as appearing on CB Insights’ Fintech 250 list, our FX automation software, Dynamic Hedging, was named Best Risk Management Solution by Treasury Management International in 2018. We were also named winners of the Deloitte Technology Fast 50 UK for three years running and Fast 500 EMEA Award winners for two. The goal of the Customer Success Manager (CSM) is to take care of our existing customers so they have an amazing experience after their on-boarding. You are the contact person for our top clients, not only to solve daily issues but also to identify business opportunities based on a solid understanding of their needs and projects. Our CSM understands our top client’s operational treasury processes and matches them with new products, unique market opportunities and improvement ideas. You will support the client in their trading activities and resolve problems and issues that arise. In doing so you develop a trusted relationship and you make sure the client receives the value of the Kantox solutions. The CSM role is a long term career: at the beginning you will be focused on understanding our client’s world and needs during their day to day FX operations. After that, you will be able to analyze and develop business opportunities to increase the wallet share we have with our clients. You learn what a treasury world of our clients looks like. You develop long-term relationships. We are looking for people with strong communication skills. You are a real care-taker, able to connect with our clients. You have strong analytical skills and you are able to work in cross-functional teams. You have a good understanding of FX and economics. We are a young and dynamic team disrupting the financial industry, therefore a positive attitude and energy are key to success in this position. - Professional fluency in French and English.